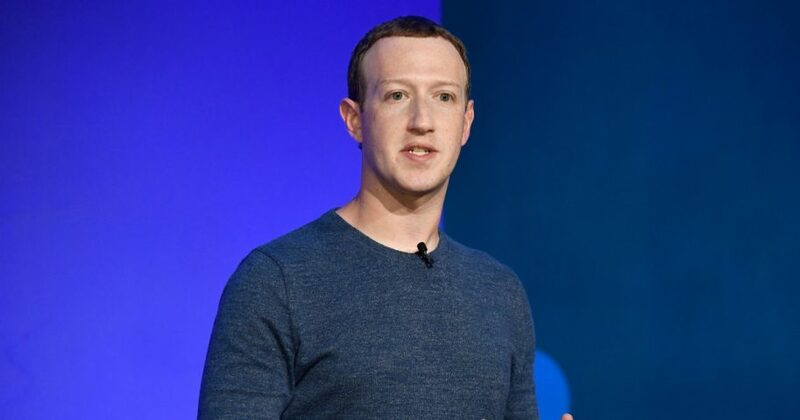 A group of influential Facebook shareholders have joined forces in an effort to see CEO Mark Zuckerberg stripped of his board chairmanship. According to The Hill, New York City Comptroller Steve Stringer and the state treasurers in three other states penned the proposal in conjunction with a hedge fund that had previously suggested replacing Zuckerberg with another chair. Taking Trillium Asset Management’s idea a step further, Stringer explained that the Facebook founder’s executive position should be independent from his seat on the board. As of this writing, Facebook has not responded to the proposal. The company rejected a similar idea when it was advanced last year. MarketWatch San Francisco Bureau Chief Jeremy Owens appeared on the Fox Business Network to explain why the idea of replacing Zuckerberg is easier said than done. Owens responded specifically to a theoretical effort to find a new Facebook CEO, but noted that Zuckerberg has sufficient influence to tamp down any such uprising. “Even if somebody wanted that, Mark Zuckerberg runs that company, controls that company,” he said. Should Zuckerberg be replaced as Facebook's chairman? A secondary problem making his replacement as CEO more unlikely, according to Owens, is a lack of qualified contenders for the job. “I don’t know if there’s anybody except maybe (Chief Operating Officer) Sheryl Sandberg to step into those shoes,” he said. A more likely scenario in Owens’ opinion would follow the recent moves against Tesla and its controversial CEO. As CNN Business reported, Zuckerberg’s stockpile of Facebook shares gives him a buffer against backlash from other shareholders. He reportedly holds majority voting power as well as roughly three-fourths of the company’s more influential Class B stock.